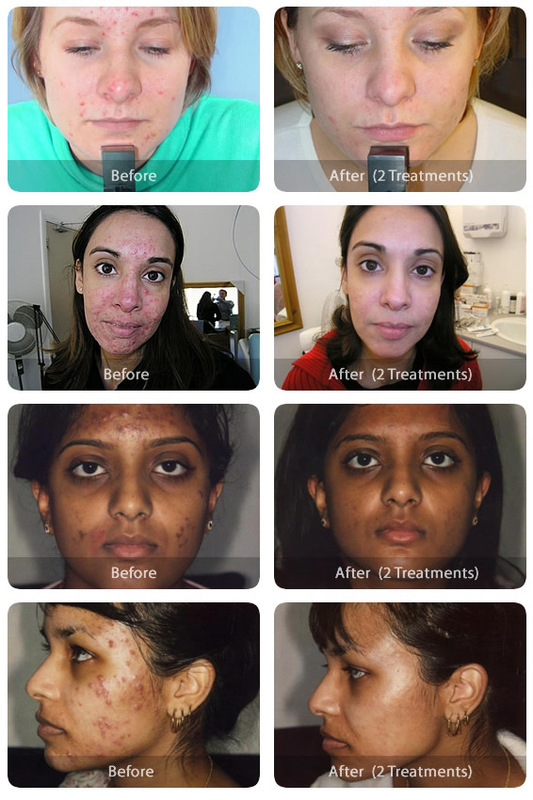 Regenlite (also known as N-lite) is a laser used for the treatment of inflammatory acne. In a clinical study published in the Lancet, 87% of patients achieved significant improvement. Regenlite delivers a specific wavelength of laser light into the skin which targets the bacteria which causes acne and also stimulates the skin’s immune systems to reduce inflammation and repair the damage caused by infection. Regenlite can also promote the production of collagen, thus improving the skin’s structure and texture and smooth scarring. No, it’s painless. You may feel a mild warming sensation as the laser passes over the skin. Yes Regenlite is completely safe. 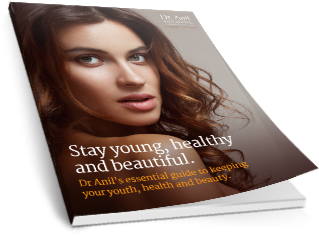 You consultation will be with Dr.Anil and treatment by a trained laser practitioner. 3 treatments are recommended, one every two weeks. 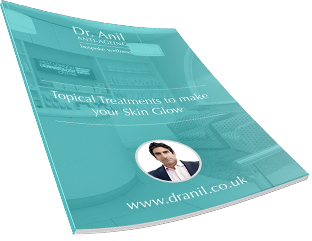 Results can normally be seen a within a few days .The acne may be suppressed in most people and others may require periodic treatment.